You know how you walk through certain homes (be it friends or family) and they almost look like they were pulled from a magazine? Or they have one house ware that just catches your eye and you have to imagine it costs a pretty penny so you just dream about having your home that way some day? I do believe that most of these people do not have kids which is why they can enjoy keeping these nice things nice. However just because you have children, that doesn't mean you can't express yourself and have a "magazine-like" home some day. My mother has always been that person whose home just flows perfectly together. I've always envied her taste except for the fact that she is also one who believes money is no object. The products she has around her home are not easily attainable to the everyday individual. As most of you know we are in the process of moving into a new home in the next month which has sparked my creativity and interest in home decor. I want to start fresh with a whole new outlook and style throughout the home. My husband and I have worked very hard to be where we are financially and because I truly feel this is our year, I have big plans for our new home! That being said when I discovered the company Uneekee, I couldn't have been more excited about finding such unique decor! 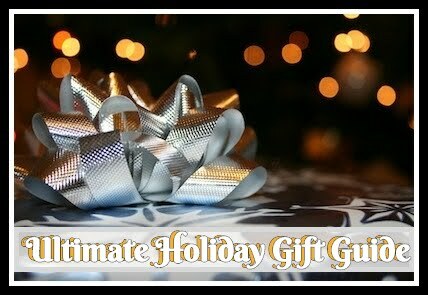 "uneekee.com allows customers to find items that are truly unique to them and their surroundings, while giving the art and design community a place to market their wonderfully creative artwork and patterns....If a customer can’t find exactly what they want, they will be able to create their own pattern or hire a graphic designer to create for them. No longer is a customer beholden to a big box buyer and his or her taste and preferences. 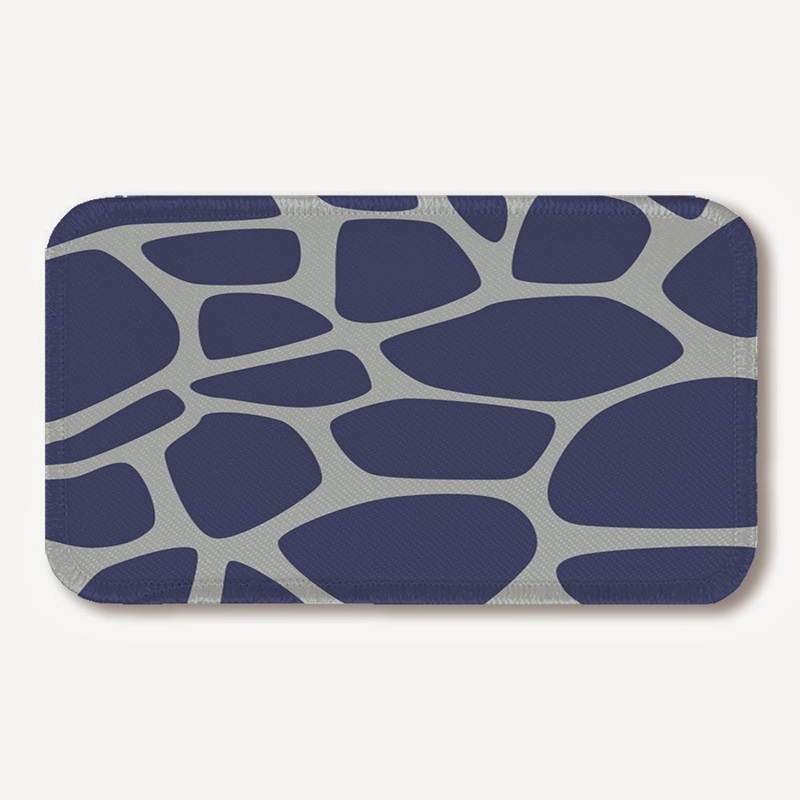 With uneekee.com, a customer can find the perfect pattern that matches the exact color on the perfect base good at an affordable price point." I was graciously sent over a variety of products for my bathroom from Uneekee and let me tell you deciding on a pattern was not easy. After finally deciding that this would be for the children's/main bathroom, we knew we wanted something which would fit all our styles instead of just one. What's great is almost every time we looked on the website, new styles and patterns were added. 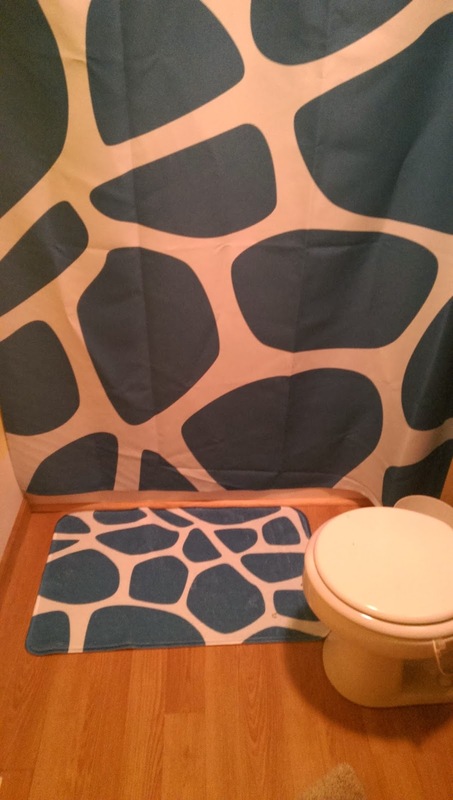 We finally settled on the Blue Giraffe Pattern and were sent over a Bath Mat, Shower Curtain, and Bath Towel. Right away we were impressed with the softness of the bath towel as it is made from a microfiber poly blend! This material is "lightweight, super absorbent and quick drying...designed to never fade or pill". The bath mat is super soft made with an absorbent memory foam and a non slip bottom. The shower curtain is 69” x 72” in size unless you decide to go with the extra large size which gives you an extra 18" in length. I liked that it was made with 100% Woven Polyester so it had a nice soft flow to it instead of looking all bulky like the cheap plastic ones do. Even better I can toss this in my washer if it starts to get dirty. I just love how unique each design is as well as the selection of items available. Uneekee also carries products in these prints for your kitchen (lazy susans, cutting boards, placemats, etc. ), bedding (pillows, sheets, throws), and other decor (rugs, window treatments, ceramic tiles). Plus if you don't find a design you like, you can have one created for you! Promo/Discount: Enter promo code "Ladybug" for free ground shipping on your order OR this will give you $5 off shipping express. Recommendation: I don't know that I can tell you any more great things about this company as they are unique in every way! The prices are a bit high for me but they are truly quality products which I foresee lasting a long time AND most importantly while still looking brand new and magazine-like! 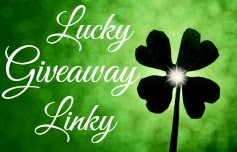 Giveaway: Uneekee is going to give one of A Lucky Ladybug's lucky readers the same set of bathroom products in their pattern choice to have of their own! These collections are amazing! It would be like the ultimate bathroom facelift! The patterns on these products are all gorgeous and makes it hard to pick just one. Hope I win, i would love to have that dilemna. They have some really nice patterns, my favorite is the Mermaid Shower Curtain. 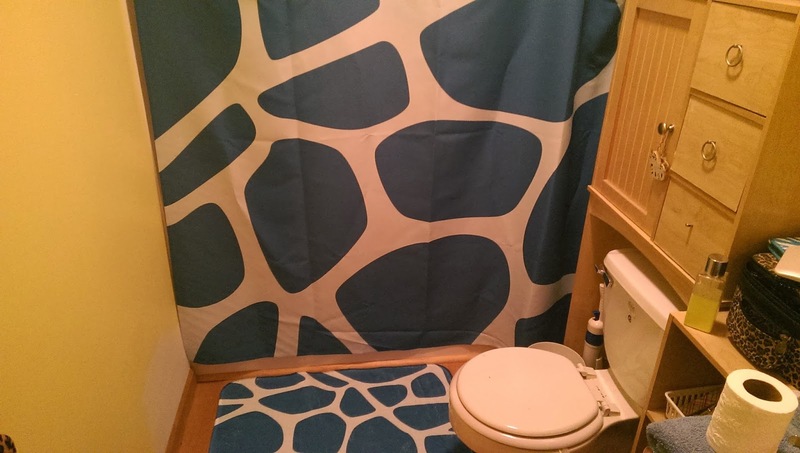 I love the Kelp Forest pattern.This would really brighten up my bathroom. I love all the unique designs they carry.I would have a hard time choosing because the selection is so big! These are nice shower curtins love to win this. I would choose the Cathedral print, I think. There are so many beautiful prints, but I really love the Cathedral colors! 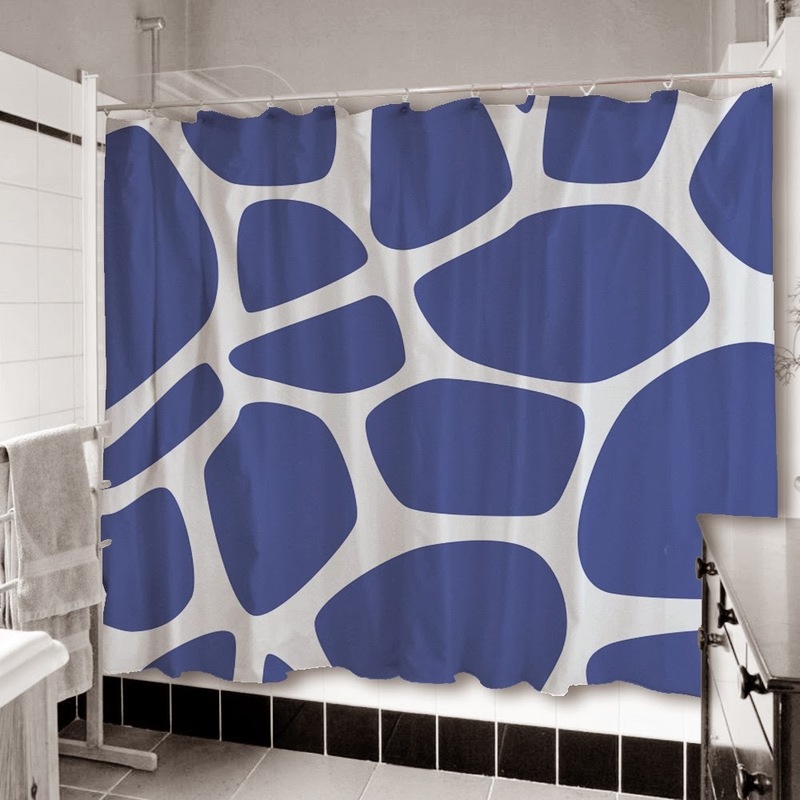 I'm amazed that the shower curtains are machine washable :) Thank you for the review! I'd love to pick the Dahlias print! I think I like the Alphabet moon pattern but the Orca is cool also. My husband and I are hoping to move soon, which means redecorating. I saw a lot of great ideas on their site - will have to go back after we're ready to go. I had never heard of this company before but now after seeing their products I am super interested in them. I really like the patterns thanks for sharing this one. I love the Amara Sky patterns. There were a LOT to choose from on this site-I could see my b ath in many different patters throughout the year. Glad these hang nicely for you and that the curtains also come in an XL size too. I think that all of the designs for the uneekee bathroom decorations are very beautiful, but personally i like the orca design. i love all kinds of mammals and animals. They have so many patterns and what I liked the best was that they have the same pattern for your bedroom linens and it would be fantastic for the master suite. Having the same pattern for the bed and bath would bring fantastic flow to the entire suite. I like the collection of shower curtains in unique, colorful patterns and designs. The towels and bathmats seem to be very good quality. 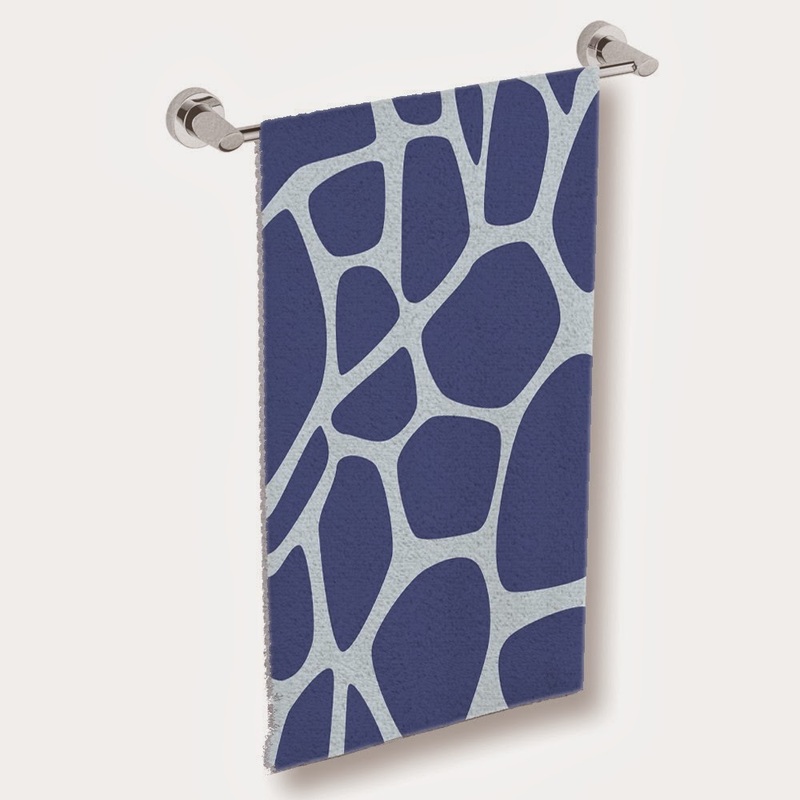 These are truly unique and beautiful shower curtains I love them all! I really like the Orca design & since we live right on the NorCal coast, it would be a fun addition to our décor. The patterns and selection are super cool for sure! 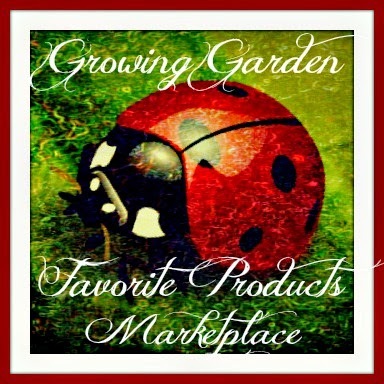 Thanks for the post and review on this amazing store and I hope I win!!! love the patterns on all the designs! I am one of those people who wants (almost needs) to have a rooms decor/look flow into one "artistic" creation of sorts. This is especially true in bathrooms which are small and really a perfect canvas (and with the help of a company like Uneekee (cool name too) - you can create an exciting (or relaxing!) well COORDINATED look that really pleases the eye. Our only "full" bathroom is so small when you walk in - all you really see is the SHOWER curtain - so it had better be something we really like! A matching rug and towels would make it picture perfect. Thanks! They are so cool...I know my grands will love them! These are some of the loveliest shower curtains I have ever seen. The fabrics are also available as curtains. Super awesome site. My daughter house bathroom needs a new curtains and new rugs in the living room. I like to wee them having the grow bathroom curtain and the mermaid rug. I learned that the company was founded in 2013.